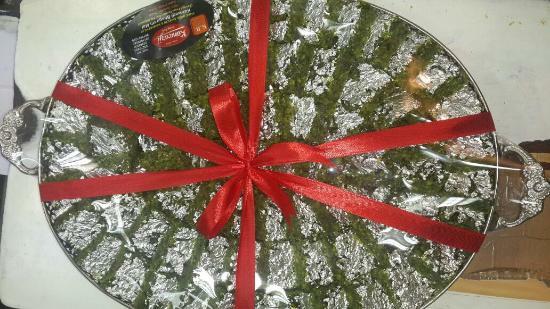 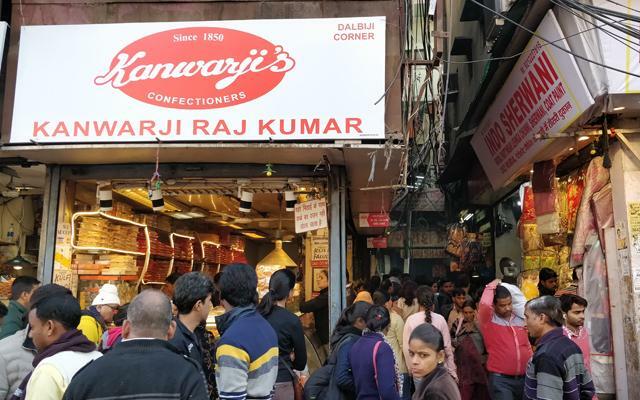 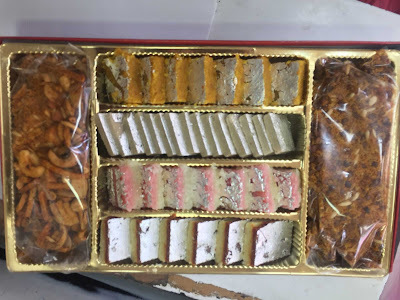 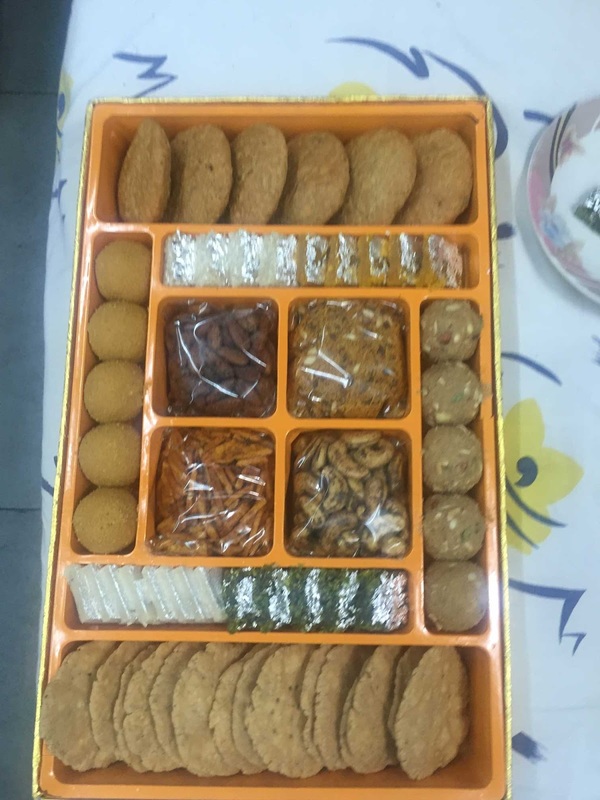 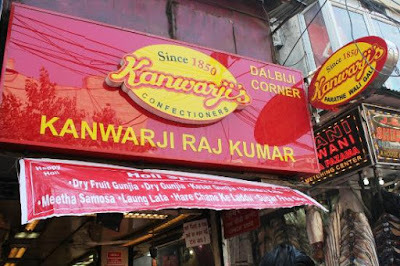 Kanwarji is a sheer delight for all sweets lovers, it is the oldest sweet shop in old Delhi area. 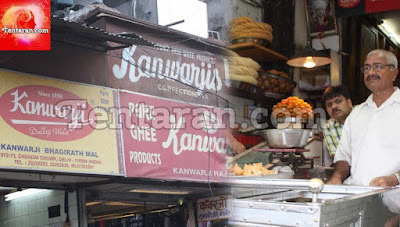 And it is more than 140 years old serves the best gulab jamun, rasmalai, chole bhature, pav bhaji etc. 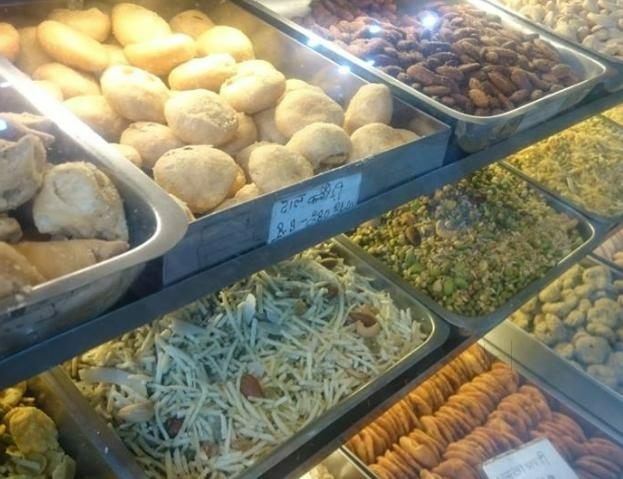 This place heaven for people who love. As I have spent my life’s good 11 years in Old Delhi only hence this place is my favourite since then and even today on my every visit I do keep time to visit it again.ndeed it is a must visit if you visit old Delhi or if you like sweets. 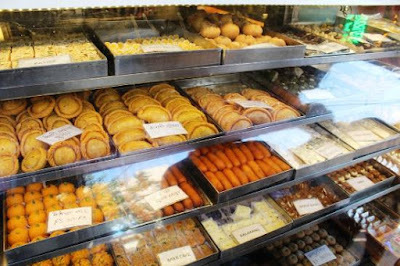 I personally found of their gulab jamun and rasmalai. 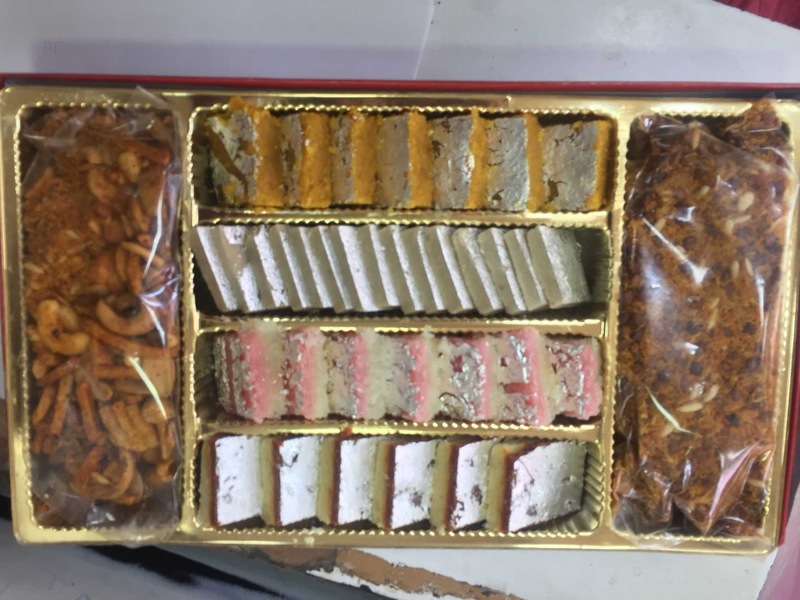 Whenever I get a chance to visit their outlet I make sure to hoard a good amount of stock of their sweets for some good time.